In my column the other weekend, I wrote about ghoulish journalists who post pictures of themselves on Instagram with someone famous the second said-famous person dies. It’s macabre, stop it. 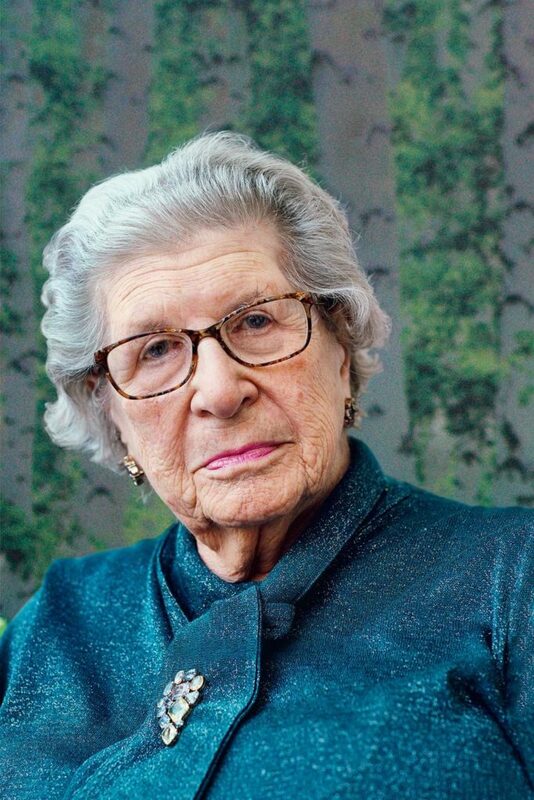 However, I was just at a dinner when I got a text message from a BBC journalist telling me that Baroness Trumpington had died and would I chat to them about it. So I rudely left dinner immediately, drove home to speak to them, and am going to post a piece I wrote about her last year below. I’d say ‘sad death’ but we should be cheering for a life well lived because she was **magnificent** right up until the end, and I imagine she’s sitting up there on her cloud with a celebratory cigar. I count myself hugely lucky to have interviewed her, the last interview I did for Tatler which was published in January. She only called me ‘stupid’ once and insisted that I stay afterwards for a gin and tonic and fish and chips. Like I said, magnificent. And below is a clip I love from her HIGNFY appearance.